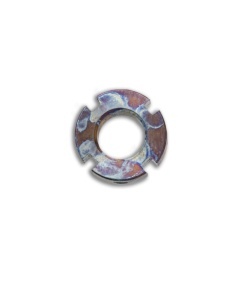 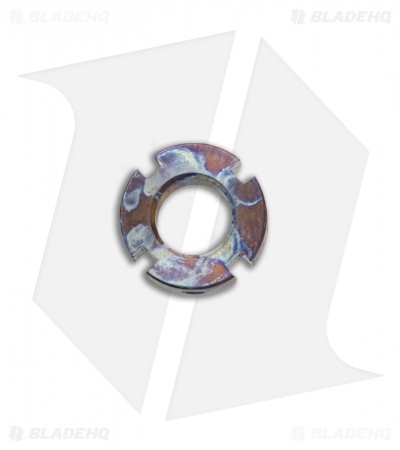 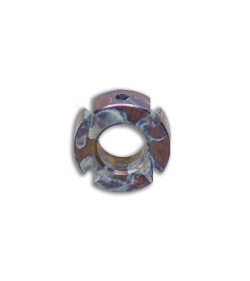 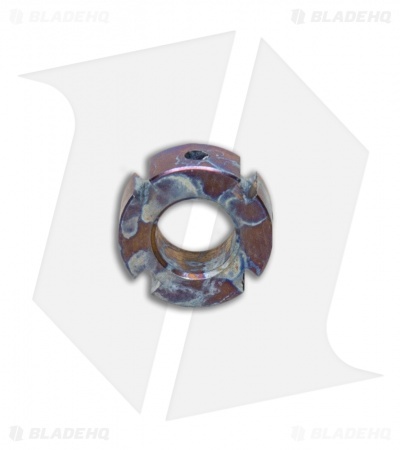 This Modular Bead is made from titanium with a Grooves/Cavities design and a polished random finish. 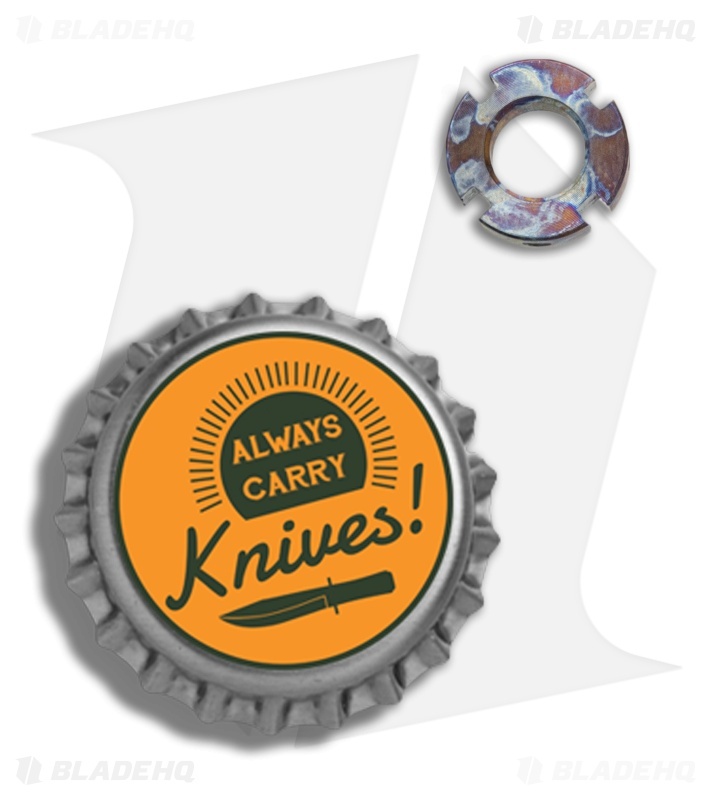 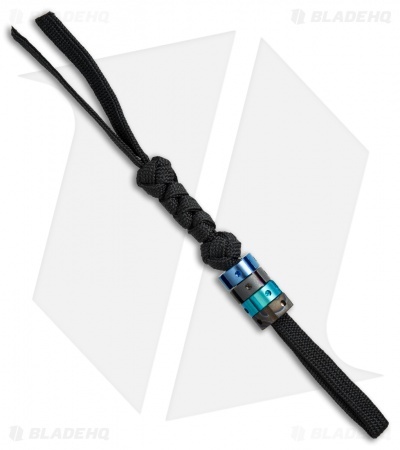 Add a custom flair to all of your custom knives with the Modular Bead system from TiSurvival. These beads can be used on their own or mixed and matched with other Modular Beads for the perfect customized look. They also work great with other TiSurvival beads. 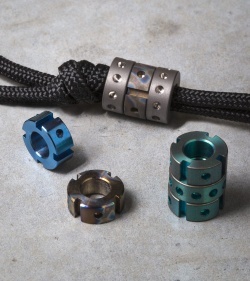 Check out the full line of Modular Beads here.